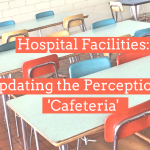 There has been a recent push for hospitals to start upgrading their cafeterias, and many are employing in-house chefs! 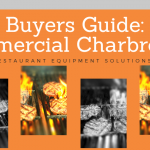 At Restaurant Equipment Solutions, you can find all of the equipment, smallwares, and display stations your hospital cafeteria and staff will need to provide guests, patients, and staff with the best service and the best tools! 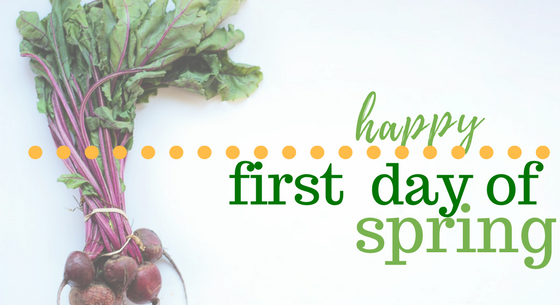 What Does Seasonal Produce Mean for Your Restaurant? We taste-tested 7 different types of potato chips so you don’t have to. Read on to find out how we ranked them. Chefs! Restaurant owners! Home chefs! Hosts and hostesses! 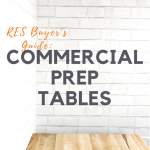 — Dish up an appetizer sampler or a cheese board on one of these great platters — or, next time you host a dinner party, wow your guests by setting out a beautiful charcuterie board. Check out this article for some inspiration! Do you need something other than boring water for your holiday table? In this blog, we provide you with three great recipes to kick your water game up a notch. Put together these beautiful infused waters for a festive alternative to a cocktail or to use as a light mixer!